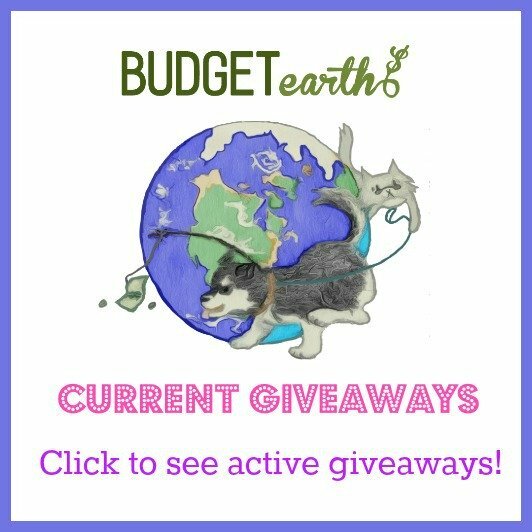 Do you struggle trying to find gifts for high school graduates? I will admit, it is a struggle for me since I like giving something fun and meaningful. The problem is that in today’s tech world that can very difficult, especially if you are on a small budget. 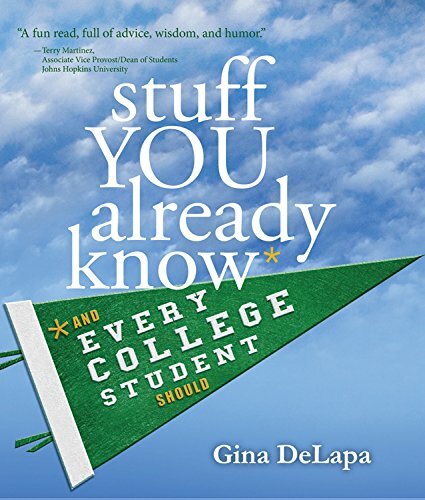 Recently, however, I learned of an awesome book by Gina DeLapa that seemed like the perfect gift for any new graduate – Stuff You Already Know And Every College Student Should! Looking for the perfect gift to give to a new high school graduate or family member soon to be attending college? If so, we think you will love Stuff You Already Know And Every College Student Should. With the excitement and frustration of college, this is the time when teenagers needs realistic advice the most. Anything from choosing a major, when to ditch a roommate, and other great advice to make sure you get the most out of your college experience. With the awesome stories and advice from Gina DeLapa, this is a fun, realistic book that teenagers and parents will both like going through together or just using as a method to share stories. As someone who went to college and had to deal with the entire college experience (good and bad), I have to say that this book really is filled with practical and helpful advice. Some of the things are funny, while others are experiences that would have been nice to have no had to learn the hard way. With all the sound advice in this book, it really is a must for any college student or high school students getting ready to start looking for a college. Based on my own experience, I am happy to give Stuff You Already Know And Every College Student Should an A rating. Want to purchase this awesome book for a college student in your family? You can buy Stuff You Already Know And Every College Student Should on Amazon.com for $14.64.